They came in like a wreaking ball. Chinese smartphone business Xiaomi, Huawei, Oppo, HTC are already reaping large market share in Malaysia. They are doing very well one of the reason is because Malaysian love gadgets so much but they do not manufacture any local smartphone. It time for Zopo to introduce their flagship smartphone it will be an eye-opening for everyone. There were local smartphone brand such as Ninetology but Malaysian generally love to buy branded smartphone or big smartphones. They are not into the idea of supporting local products. Most of us buy what we wanted to buy when we have the cash. As for bigger smartphone, Malaysian mentality is that bigger is better. Quantity always first priority. We do not want something cheap and easily broken. We want affordable and stable. To be honest, Zopo smartphones is the best choice. For example, Samsung Galaxy S4 versus Zopo ZP998 many would presume that Samsung is over Zopo but experts said they were almost the same. 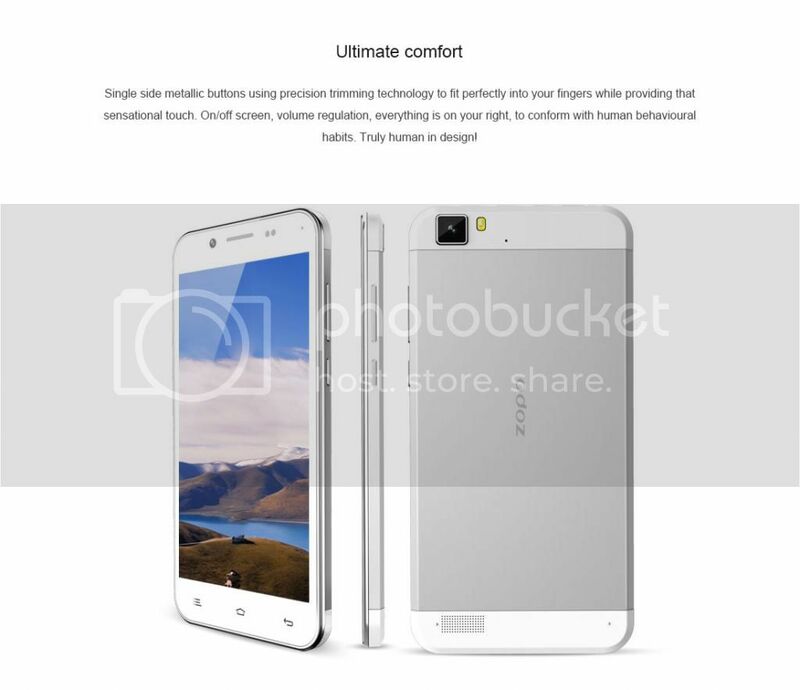 Zopo ZP998 is using Mediatek chipsets and has cheaper price tag compared to Samsung Galaxy S4. Zopo ZP998 has way bigger screen than Galaxy S$ that the advantages. There is a higher possibility a walk-in customer would pick Zopo ZP998 rather than Samsung Galaxy S4 when they put together. They had almost the same specification but way cheaper and Zopo has larger screen size that really looked amazing. There were many choices out there for you to choose your best desired new smartphone. Finding a smartphone with cheap price tag but bigger screen size ?? you know where to find. Zopo will officially launching at Malaysia on July 23, 2014. Many is expecting a huge sales going on for Zopo as an opening ceremony. Zopo mobile has started to sell it most-selling smartphones in Malaysia even before the launching date. There are 4 Zopo smartphones model each of them have unique attraction. They are Zopo ZP700, ZP780, ZP998 and ZP1000. It is unbelievable to say that all of them are equipped with Dual-SIM. There are some heat events ongoing in Zopo Malaysia facebook page. I could not believe they actually supporting Miss World Malaysia 2014. Are Zopo funding them as a marketing plan ?? It worth to find out. As usual, a first step into Malaysian smartphone market always have same pattern. They want to penetrate faster by giving out free Zopo smartphones. Are you excited ? ?